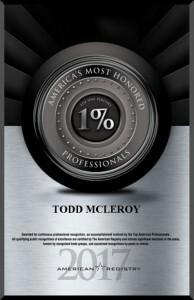 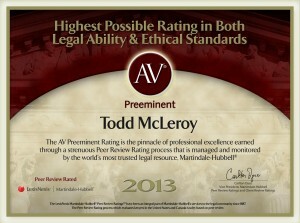 McLeroy Law Firm, LLC is a “front-line” law firm dedicated to serving our clients through a variety of legal services. 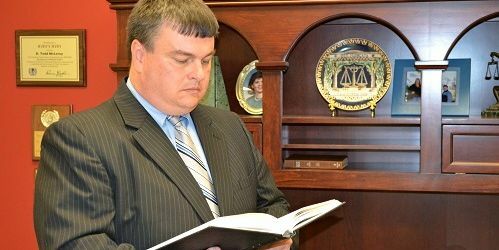 Since 1992, Todd McLeroy has worked hard for his clients in Cullman County and across North Alabama, providing prompt and professional legal services and trying to solve his clients’ legal problems efficiently and compassionately. Many of Todd’s clients are individuals and organizations with whom he has developed long-standing attorney-client relationships.